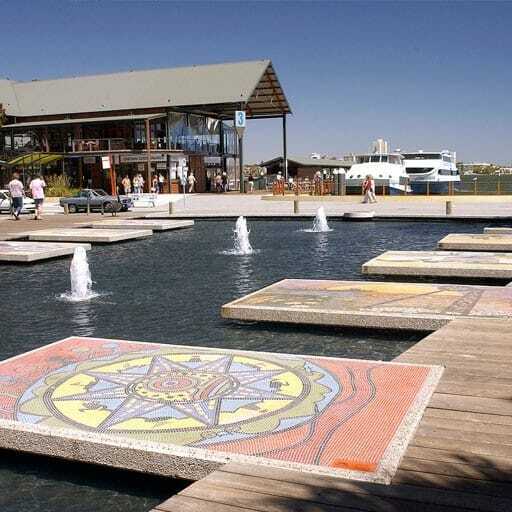 The Boat Harbour Precinct Village Centre provides a focus for recreation and entertainment; ‘billabongs’, waterholes and lagoons provide water management and play, while coastal vegetation defines the places. 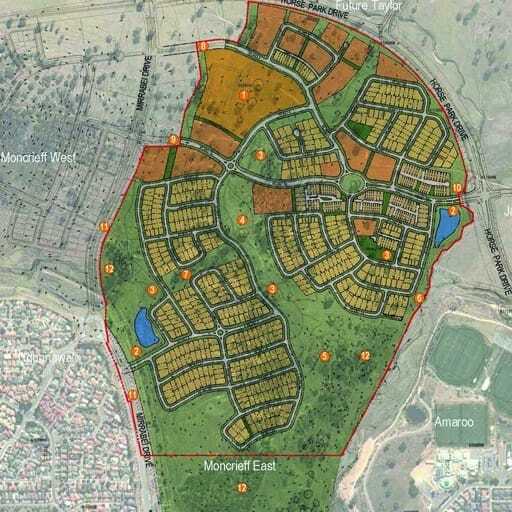 At Shell Cove, delivering an Australian community intrinsically connected to its region, community, environment, climate, and landscape is essential. The architectural and public realm language of the place should be designed to incorporate eaves and verandahs with local stone and materials. Water Street is the identity street for the Shell Cove development. 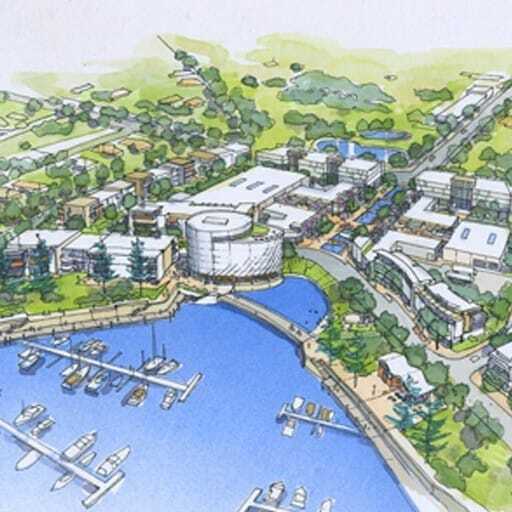 It is the centrepiece of the staged and fully developed Boat Harbour precinct village centre providing a clear address to the retail and other uses, a focus for the community and a responsiveness to the water management required for the area. 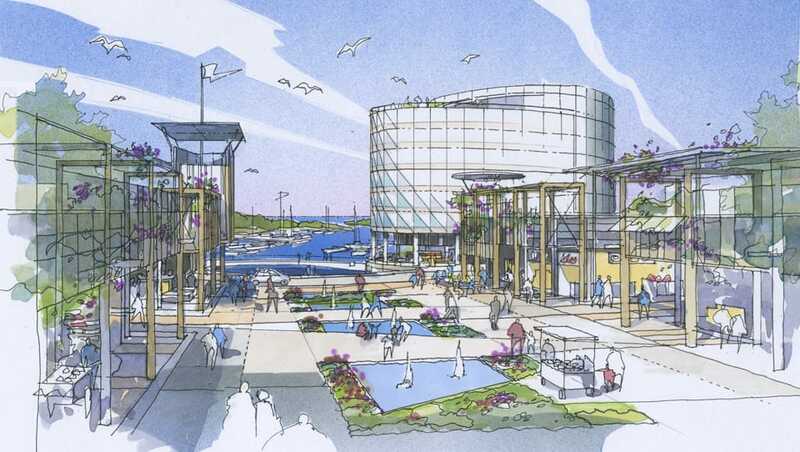 It provides the opportunity for visitors to the Boat Harbour precinct village centre to ‘touch’ and engage with water, which the harbour itself cannot provide. Water Street is lined with verandas and awnings that introduce shade and shelter to the place. Perpendicular to Water Street is Retail Walk - a sheltered or covered street that links the first stage proposed retail to future retail expansion to the North. It is a space that is protected by shading structures and landscape trellis. Development sites were established around the retail uses to enable residential, commercial or other uses to be staged over time. 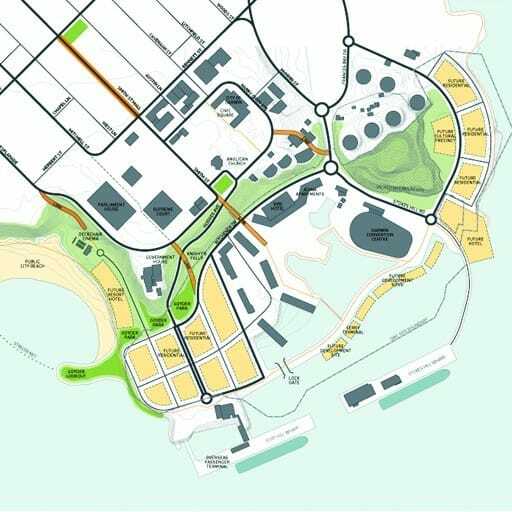 This is supported by a street network hierarchy that separates servicing and car entry from the key street, Water Street, and the residential address streets. 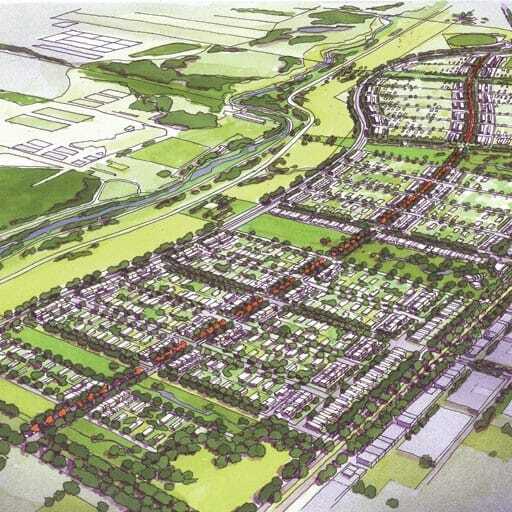 The residential address streets frame the Village Centre and connect the linear parklands of Shell Cove to the marina edge. 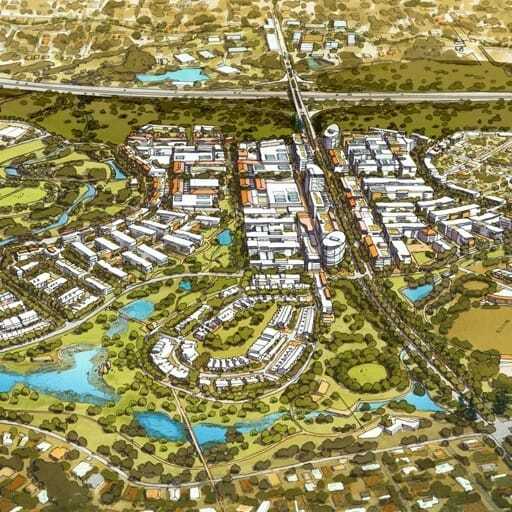 This framework of sites enables the Village Centre to be delivered as a collection of buildings and pedestrian connections reinforcing the identity of the place as an authentic Australian coastal town.